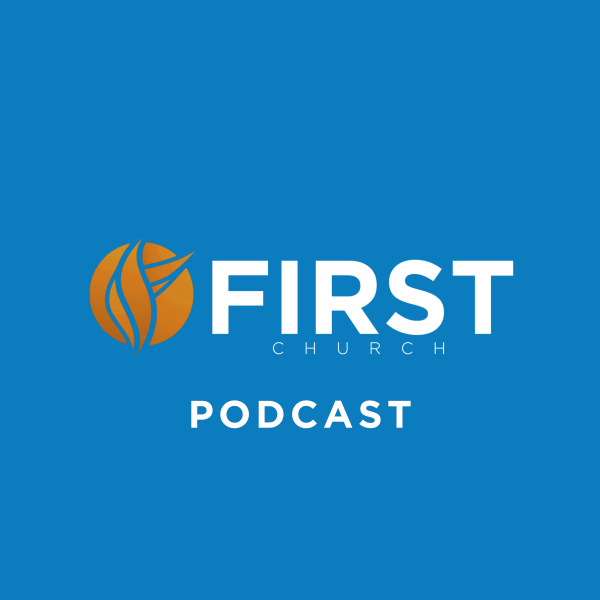 Welcome to the official podcast of First Church of Pearland! For more information about our church or to watch online, please visit us at www.firstchurch.com. Connect with us by sending an email to info@firstchurch.com or by following us on Facebook!